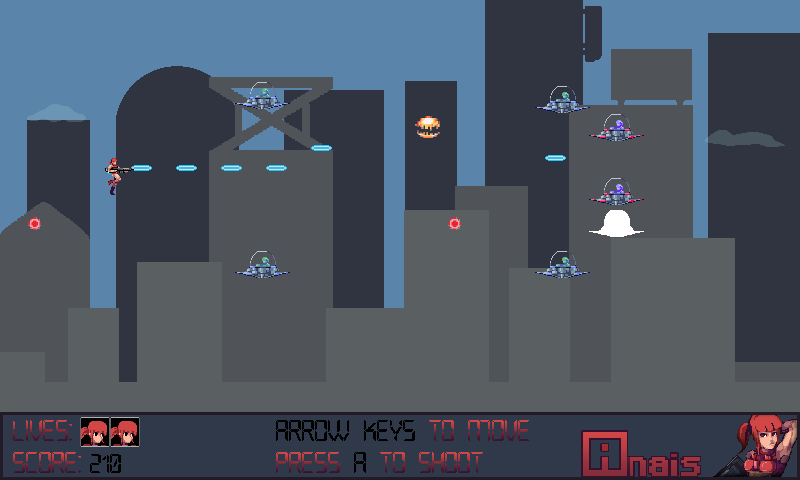 A simple side-scrolling shooter. 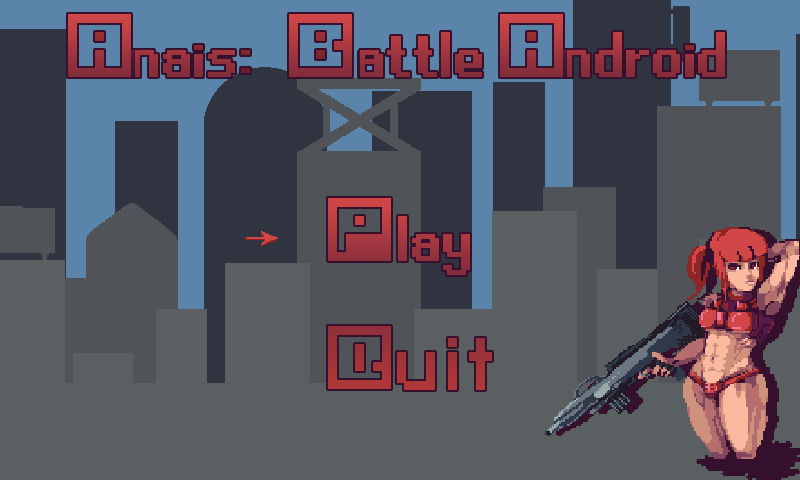 Play as Anais, a battle android from the future, and fight against a colorful array of alien invaders! There's only one level since we were kinda on a time constraint.